L’Ecole Bilingue de la Nouvelle-Orleans is presenting its 20th annual Fête Francaise on Saturday, March 23, at its Uptown campus, 821 Gen. Pershing St. 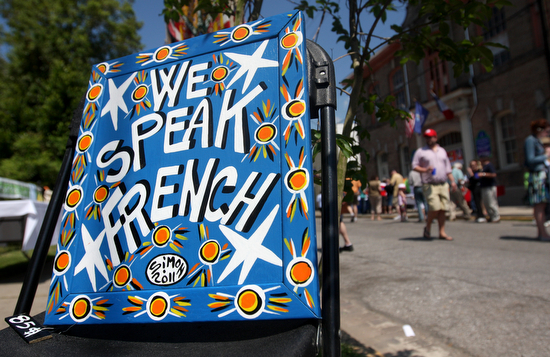 The school’s largest fundraiser, the fête celebrates all things French and works to keep the Francophone heritage alive and well in New Orleans and Louisiana through a variety of food, music, art, dancing, children’s activities and more. The festival is also known for its exceptional food and drink — French mussels (moules frites), cochon de lait, pommes frites, and more specially curated from local restaurants and fine-wine purveyors. The festival also features games, an art market, trunk shows, a silent auction and a raffle. 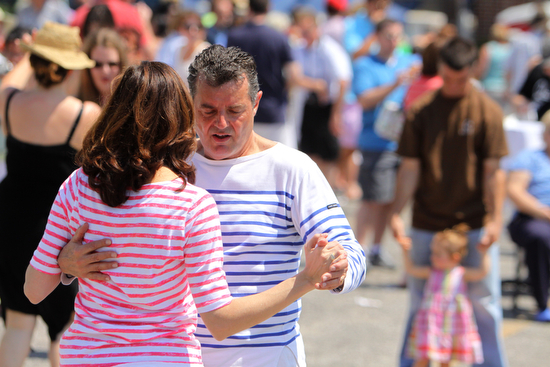 Fête Francaise will run from 11 a.m. to 5 p.m. For more information, check the fête website.